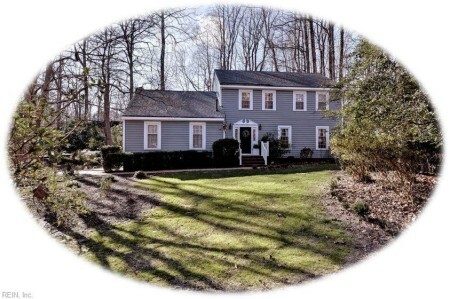 WELCOME TO 117 JERDONE RD IN KINGSMILL. YOU WILL LOVE THE FRESHLY PAINTED EXTERIOR, GORGEOUS KITCHEN WITH QUARTZ COUNTERTOPS AND TILED BACKSPLASH AND NEW APPLIANCES. FABULOUS IN LAW SUITE OR NANNY QUARTERS ON SECOND FLOOR FEATURING BEDROOM, KITCHEN, BATHROOM/ LAUNDRY ROOM AND LIVING AREA. GORGEOUS REMODELED BATHROOMS, NEW HARDWOOD FLOORS IN LIVING ROOM AND DINING ROOM AND SO MUCH MORE!! A MUST SEE!! Send me more information about the listing at 117 Jerdone, James City County, VA 23185, MLS# 10240061. This 4 bedroom, 4 bathroom home located at 117 Jerdone, James City County, VA 23185 has approximately 2,770 square feet. It is currently listed for 435000.00 and has a price per sqft of $15,704. This home is currently Active under the MLS#: 10240061. It is listed by Liz Moore & Associates LLC. 117 Jerdone, James City County was built in 1977. It has Garage Att 2 Car, Oversized Gar, Driveway Spc parking. The kitchen includes Dishwasher, Disposal, Dryer, Dryer Hookup, Microwave, Gas Range, Refrigerator, Washer, Washer Hookup. 117 Jerdone is part of the Kingsmill neighborhood located in 23185.